Lauren joined the team at Perfect Form Physio in 2016 and is a dedicated and passionate member of the staff here in clinic. Lauren has been an avid long distance runner and a fan of all sports from a young age. She also has an extensive background in all forms of dance but has a special commitment and passion for ballet. After completing her full-time ballet training at The McDonald College, Lauren danced professionally with The Queensland Ballet where she performed in various shows at QPAC in Brisbane. Before her ballet career took off Lauren was a successful Irish dancer becoming national champion and competing in Dublin at the World Irish Dancing Championships. 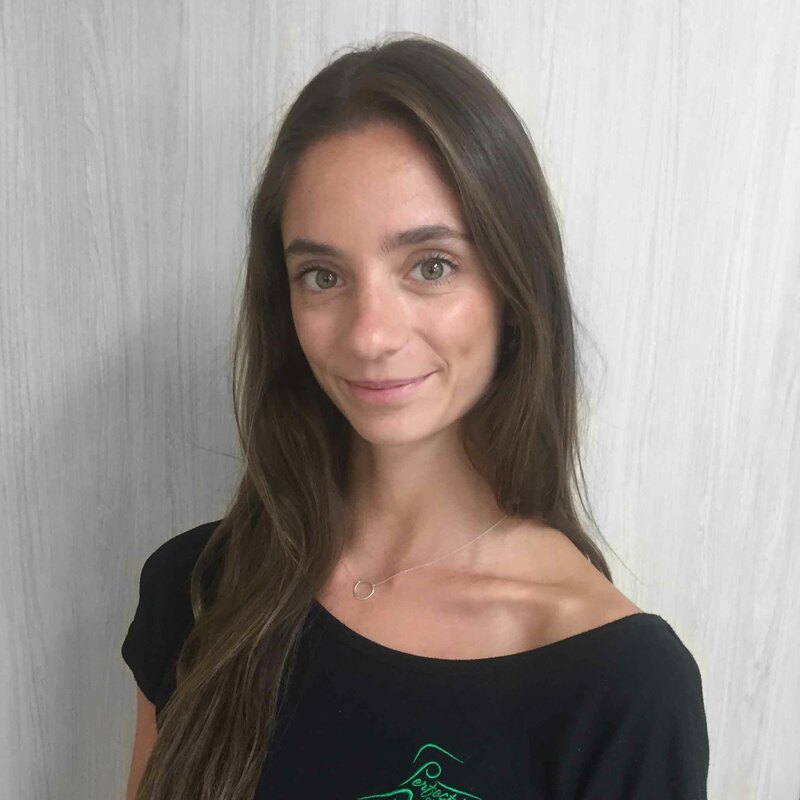 Lauren has experience treating a wide range of musculoskeletal conditions from various sports injuries to neck and back pain as well as dance related injuries. Lauren has worked closely with North Shore United’s Premiere League netball team travelling for championship tournaments across NSW. Lauren aims to build a special relationship with her clients to work effectively with them so that they recover stronger than they were before injury. She takes a multifaceted approach to treatment, using a variety of physiotherapy methods to give her clients a comprehensive session. During her time as a physio, Lauren has developed a special interest in running re-training. Her background in Exercise and Sports Sience and experience allows her to prescribe individualised functional retraining exercises for advanced gym programs to optimise performance. Lauren has a strong passion in continuing to broaden her clinical knowledge and experience in musculoskeletal physiotherapy. Therefore keeping up to date with the latest clinical research to add to her assessment and treatment toolbox is of upmost importance to further benefit her clients. Not only does she have a Masters in Physiotherapy she is also trained in APPI Pilates mat and equipment. If not training for a marathon or triathlon you’ll find her deep in relaxation at yoga, training at the gym or by the beach. Lauren doesn’t keep her feet on the ground for long and is a keen traveller, always seeking a new cultural experience.